Alabama growers trying to control caterpillars may be inadvertently attracting another devastating pest. 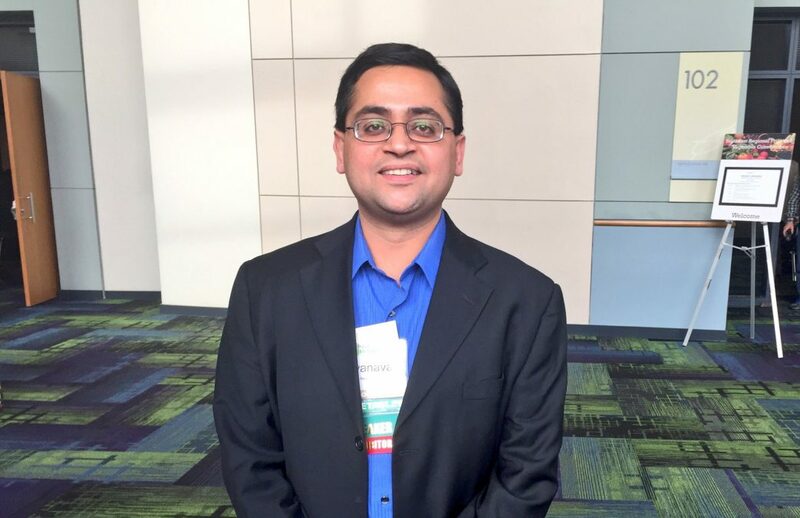 Ayanava Majumdar, an Extension entomologist for the Alabama Cooperative Extension System, says growers need to keep an eye out for spider mites in their production systems. Many growers use synthetic pyrethroids to combat caterpillars in the field. While synthetic pyrethroids are very effective, they can kill off the beneficial insects, which can cause spider mite infestation. 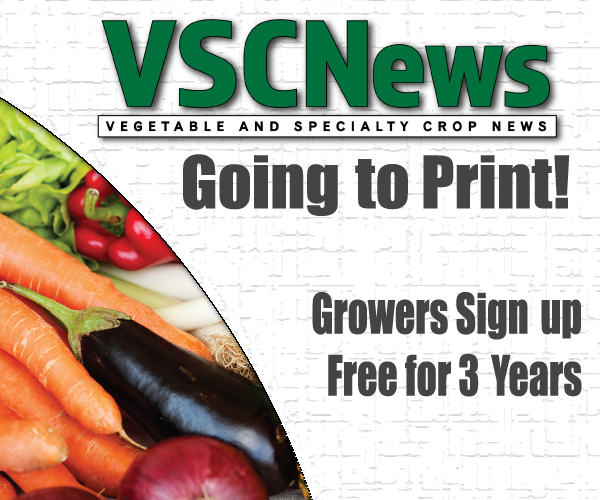 Spider mites can do major damage in vegetables and produce contamination. Therefore, Majumdar says it is critical for growers to identify the mites in a timely manner before they can spread further in the field. 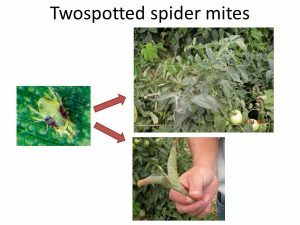 Once spider mites start to become widespread, it can be nearly impossible to manage them without experiencing crippling crop damage and reduced yields. In Alabama, there are two common species of spider mites: two-spotted and russet. The two-spotted mites are easier to identify due to the two spots on their backs, while the russet mite is simply shaped like a tear drop. Two-spotted spider mites have a wider range of host plants compared to the russet spider mite. When identifying mites, it is best to use a hand lens. Mites can look like little dust particles on the leaves, so the lens will give the grower a better picture of what is really on the leaves. It is important to keep in mind that there are some mites that are beneficial, so the hand lens will help differentiate between the beneficial and damaging spider mites. If the grower sees extensive webbing and eggs along with the two-spotted mites, Majumdar says that is a sign that the mites were not controlled quickly enough and then it is too late, especially in organic production systems. Majumdar offers some tips for cultural control, as Alabama may be heading into a dry season. “I strongly recommend that producers do not mow grass or do any action that would create dust clouds,” he says. Spider mites move with the wind and thrive in dry weather. If there are any dust clouds that settle on the crops, the grower will face a spider mite outbreak. Furthermore, Majumdar says careful planning is critical to controlling the mites. If the grower is receiving any transplants, Majumdar recommends thoroughly checking the plant to make sure there are not any mites already on the transplant. Also, finding other methods to control caterpillars may be something to look in to. Majumdar recommends reaching out to the local Extension agent to explore that option. There are several miticides to choose from as well. Majumdar says Agri-Mek and Acramite are older products, but they are effective. They kill the adult mites and sometimes the immatures. Two newer products that have proven to be successful with adults, immatures and eggs are Zeal and Portal. Majumdar reminds growers that these products may have spraying restrictions, or be made for only certain types of crops, so it is important to read the label carefully before use. Majumdar also recommends high-gallon water for spraying. “Spider mites do not like it wet. They really prefer the dry weather,” he says. In organic production systems, it is more difficult to control the pests. If an outbreak occurs, Majumdar suggests covering spider mites well with organic materials, such as paraffinic oils (SuffOil-X), insecticidal soaps and biological extracts (Grandevo). “The main cause for failure to control spider mites in organic situations is extremely high pressure and poor coverage. So pay extra attention,” he warns. As always, Majumdar encourages growers to reach out to their local Extension agents if they have any questions about issues in their production systems.